BRIDGETOWN, Barbados, Sep. 14, CMC – A new study has found that poverty is on the rise in Barbados with 17.5 percent of the population living in poverty, up from 15.1 percent in 2010. The findings of the Barbados Survey of Living Conditions 2016-2017, were officially released on Wednesday. 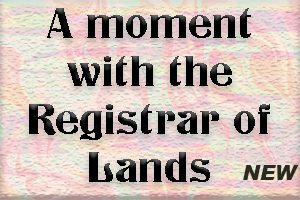 The survey was carried out among 7,100 Barbadians from 2,500 households in 11 parishes. 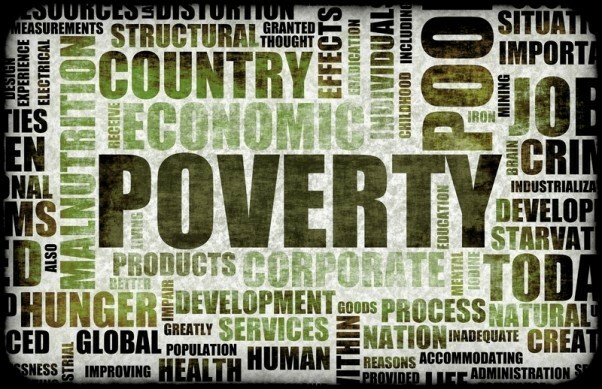 However the study found that the number of Barbadians living in extreme poverty has fallen by almost half from 6.8 percent in 2010 – when the last survey was conducted to 3.6 per cent in 2016, while those living in non-extreme poverty more than tripled from 3.8 percent to 13.8 percent. 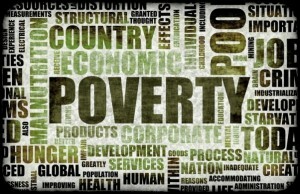 The survey, funded by the Inter-American Development Bank (IDB) and undertaken in collaboration with the Barbados Statistical Service between February 2016 and January 2017, also showed that Barbadians were generally more vulnerable to poverty, as that category of persons increased from 10.4 per cent to 11 per cent. IDB Project Leader Diether Beuermann Mendoza who presented the findings during a Skype presentation said that a significant gender gap also exists. He said not only do women head 57 percent of households in Barbados, they also account for a significant percentage of the island’s poor when compared to men. The study also revealed that the rich households have smaller families and a link was made between poverty and low-quality dwellings, such as those without flush toilets, running water and electricity.